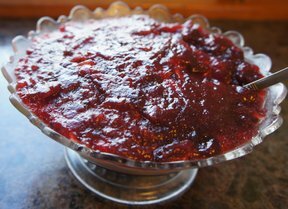 In a large bowl combine jello and boiling water, whisking well to combine. Add pineapple with juice, cranberry sauce and pecans, stirring well. Pour into 8 (1/2 c.) molds and refrigerate for at least 4 hours. 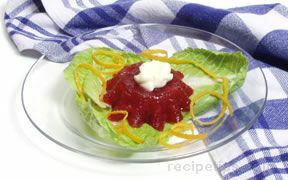 To serve, invert molds onto 8 salad plates lined with lettuce leaves. 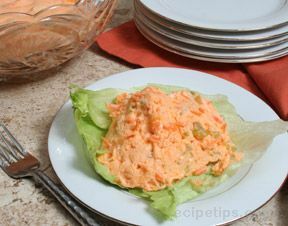 Garnish plates with lettuce leaves, pineapple and chopped pecans, if desired.